We look at a number of connections between Port Vale and our next opponents Sheffield United. Both manager Adams and first-team coach Page have strong connections with the opposition. Adams, a Blades fan, has managed both clubs while Page made over 100 appearances for Sheffield United between 2001 and 2004. Meanwhile, coach Glover had a loan spell with the Blades before a long and illustrious Vale playing career. The tall defender progressed through the Blades’ junior ranks before agreeing professional terms in July 2005. Despite loan spells with Leigh RMI and Chester City, he never made a first-team appearances for United. He joined Vale in the summer of 2013. 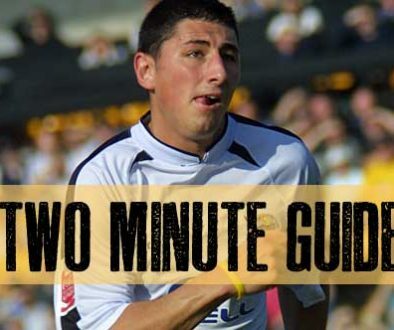 Paynter is well-known to Vale fans after he progressed through the junior system to become the club’s yougester first-team player for twenty years. He was also voted the club’s player of the year in 2005 before moving to Hull City. Paynter is currently a Doncaster Rovers player but he’s been on loan at Sheffield United since January and should feature in the Blades squad on Friday. 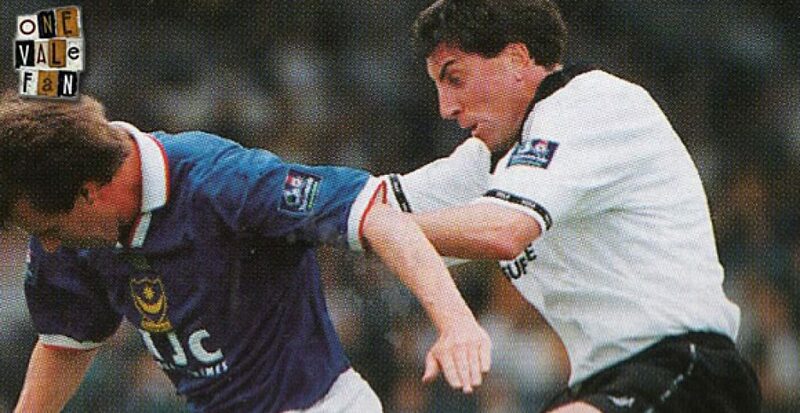 The centre-half joined Sheffield United for £300,000 in July 1990 which was a club record sum at the time. Beesley made nearly 200 appearances for the Blades before he left to join Leeds United for £250,000. 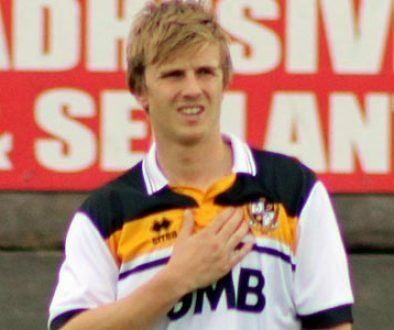 He joined Vale in 1998, and although he was now in the veteran stages of his career he played a useful role in the Vale’s defence for a season before he left to join Blackpool. Bent was one of only a handful of John Rudge signings not to make a significant mark with the club. He was signed by Rudge just before the legendary manager was sacked and thus most of his Vale career was played under Brian Horton. 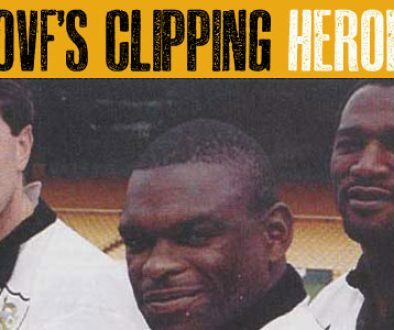 Many fans will argue that Horton played Bent out of position on the wing and as a result he was sold to Sheff Utd in 1999. His career flourished with the Blades and after twenty goals for the club, he was sold to Blackburn Rovers for £2m. 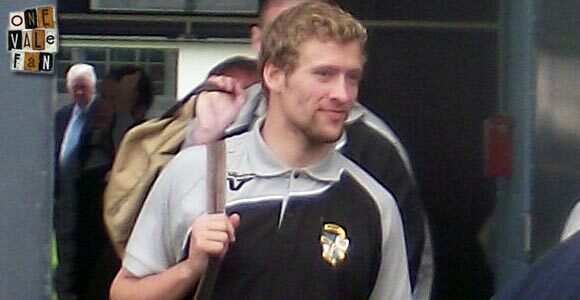 Littlejohn had two spells with Sheffield United before joining Vale in 2003. Littlejohn was initially signed on a one-month deal but impressed enough to earn a deal until the end of the season. He left in the summer to join Lincoln City.